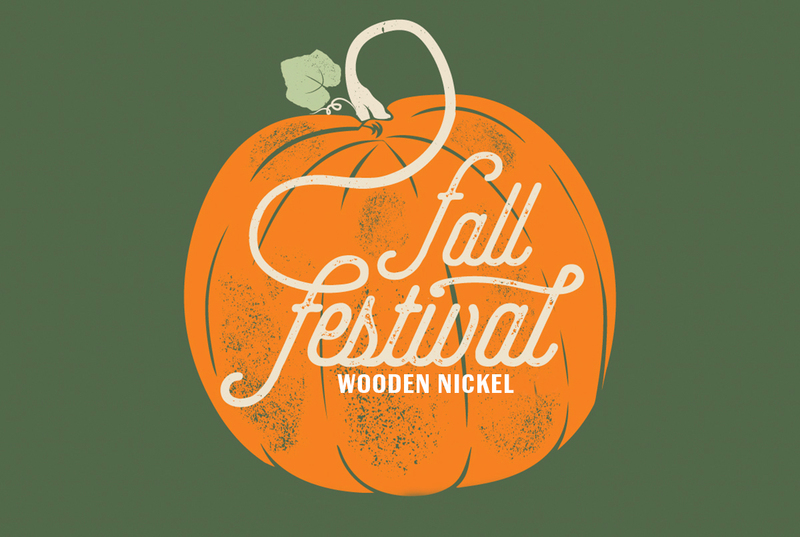 On October 13th the Wooden Nickel in Glen Carbon, IL will host their first annual Fall Festival from 1pm to 5pm. Kick off the fall season by enjoying the best beer and food in town! For more information about this event please visit https://www.facebook.com/events/2149208285344255/. We hope to see you there!